Armenia is an ancient land one of the world's oldest civilizations and since ancient days Armenia was famous for th wine making. Talking about the history of wine-making it should be said that Forefather Noah was the first winemaker according to the Biblical legend. The grape was planted in the slope of Mount Ararat. 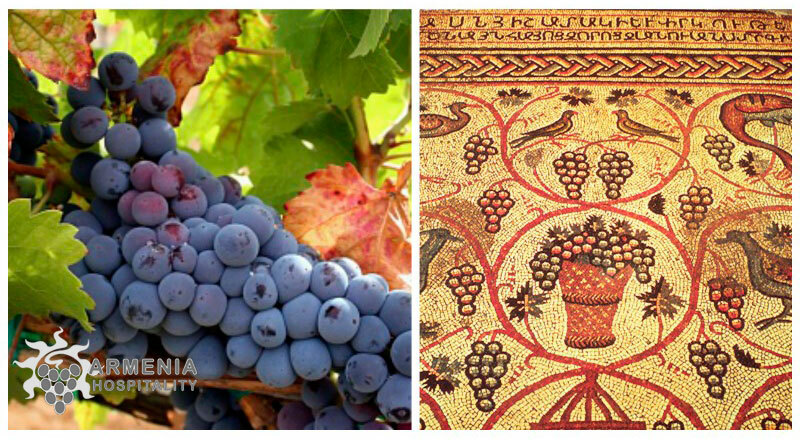 Armenians are noted as one of the first nations making wine and in accordance with scientifically proved data it has 6000 year history. 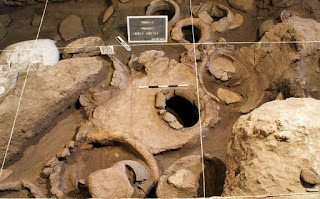 In 401 BC, when the Greek armies were passes on the Armenia, called that time Nairi, in houses they found wine, kept in deep dugouts called as "karas". 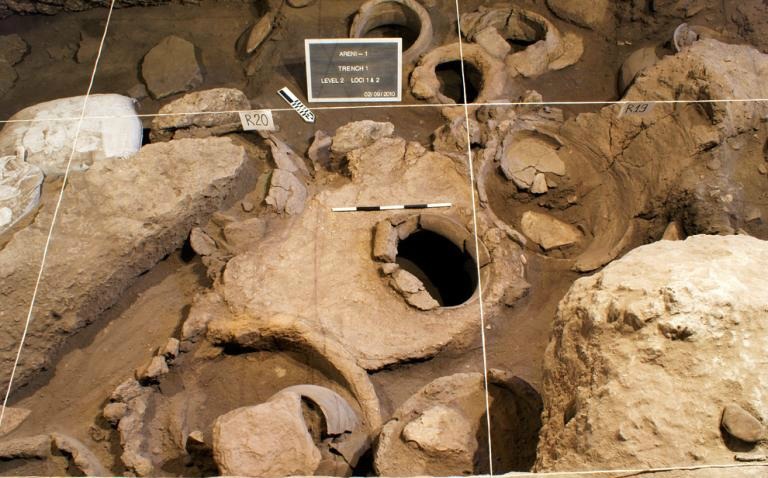 In June of 2010 National Geographic Society announced that near the village of Areni, in the same cave where was found the world's oldest shoe dating back 5,500 years group of Armenian, U.S. and Irish archaeologists found the world oldest winery. 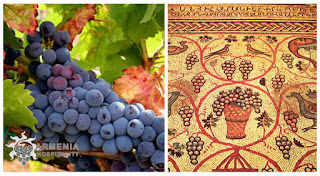 It should be mentioned that from ancient times till now Armenian wine makers keep the traditions of wine making. Today in Armenia there are about 40 companies which produce more than 100 types of wine. Come to Armenia to test the best wine sorts made by ancient Armenian traditions!!! Really good sharing. Thank you bro.